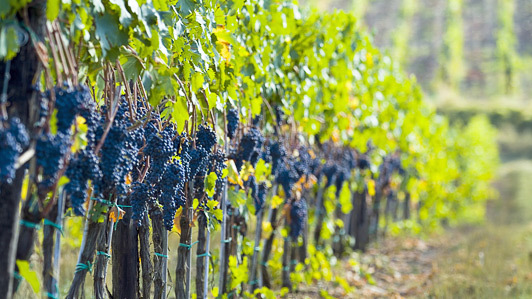 Learn about grape growing and winemaking in its earliest stages. We will visit some of the oldest wineries in Sonoma County. Trace the steps from the first Mission vineyard plantings of General Vallejo in 1823 to the beauty and splendor of “the Pompeiian villa on the knoll” built by Count Agoston Haraszthy. Reserve your Sonoma Historic Wineries Tour today!